Product categories of Filling Control Peristaltic Pump, we are specialized manufacturers from China, Filling Control Peristaltic Pump, Peristaltic Pump control E-liquid Filling suppliers/factory, wholesale high-quality products of Filling Tube Peristaltic Pump R & D and manufacturing, we have the perfect after-sales service and technical support. Look forward to your cooperation! 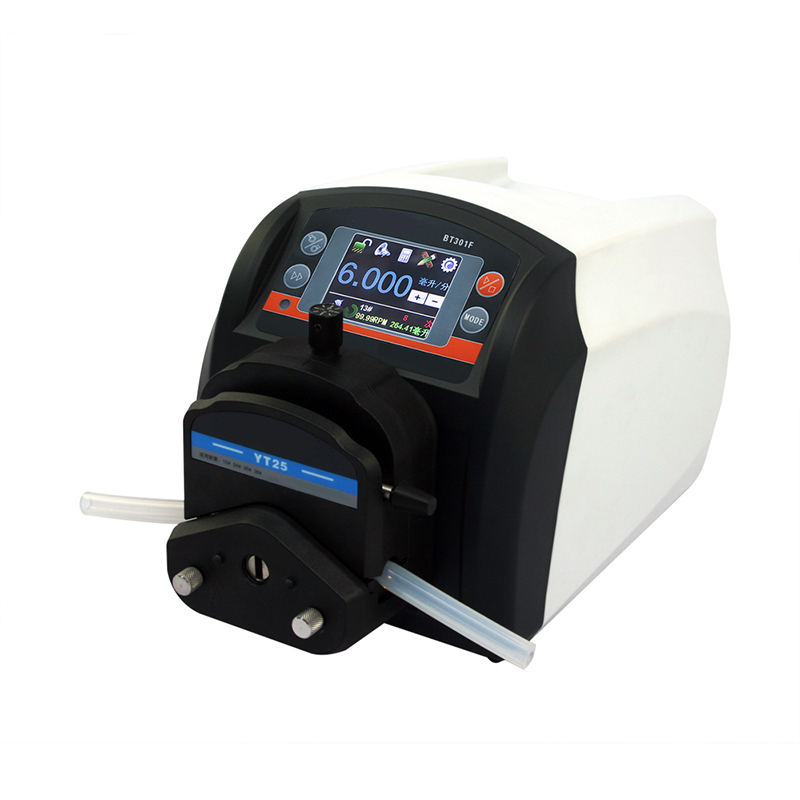 Filling Control Peristaltic Pump: mainly used for regular quantitative distribution, such as: the filling of pharmaceutical bottles. 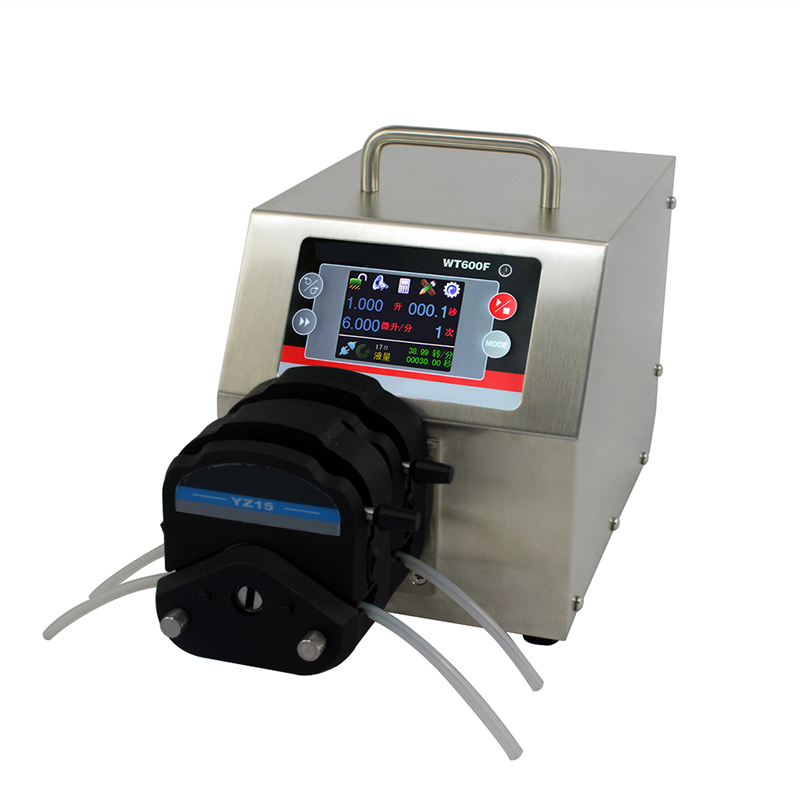 The pump adopts color LCD touch screen with intuitive and clear displaying interface, easy to operate. Mainly used for accurate measurement and distribution of fluid. If need high accuracy when dispensing, volume dispensing mode is available; if need high producing efficiency, time dispensing mode is more convenient; if want to seperate fluid to number of equal parts, copy dispensing model would be best. When working on flow mode, it is as same as intelligent flow Peristaltic Pump. The pump adopts intelligent temperature-control technology to reduce working noise. RS485 interface, as adopting the MODBUS communication protocol, the pump is easier to be connected with other euqiments, such as computer, human machine interface and PLC. 1. Color LCD displaying, touch screen and keypad. 2. Reversible direction, start/stop and adjustable speed. 4. Flow rate display and control; Cumulative dispense volume display. 5. Anti-drip function ensures dispense accuracy. 6. 0.2% high precision rotating speed control with 0.1 rpm speed resolution. 7. Precise motor control technology improves dispense accuracy compared to the traditional time dispense mode. 8. Professional operating system, configure system with setup wizard. 9. Intelligent temperature control to minimize working noise. 10. External logic level signal can control start/stop, direction and easy dispense function; external analog signal can adjust the rotating speed. Control signal is optically isolated. 11. With RS485 MODBUS interface, easy to communicate with external device. 12. Internal double-layer isolation structure, circuit board with conformal coating makes the pump dust-proof and moisture proof. 13. Anti-electromagnetic interference feature, wide input voltage range for complex power environment. 14. Stainless steel enclosure, easy to clean, resistant to the corrosion of the acid, alkali, sodium and organic solvents. 15. Drive multi-channels and various types of pump heads. 16. Optional footswitch and remote infrared control. 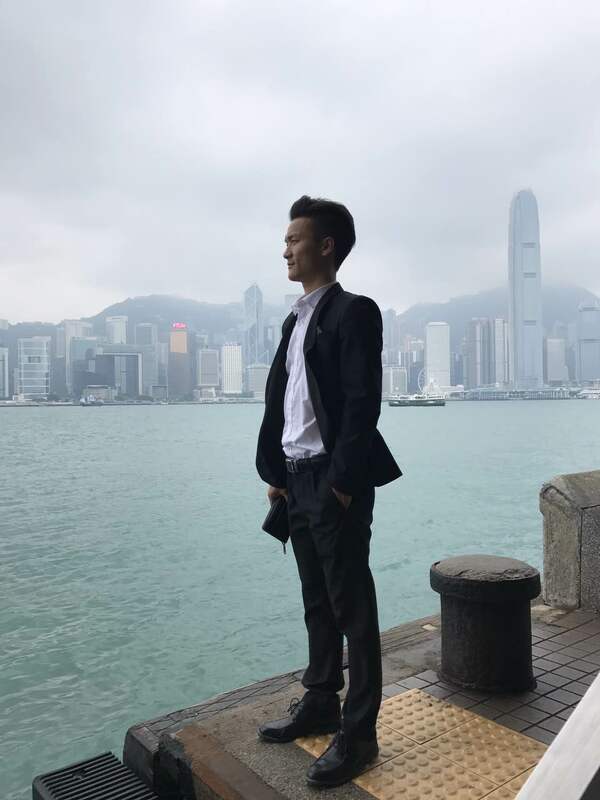 More product information, please contact MINGYI salesperson.